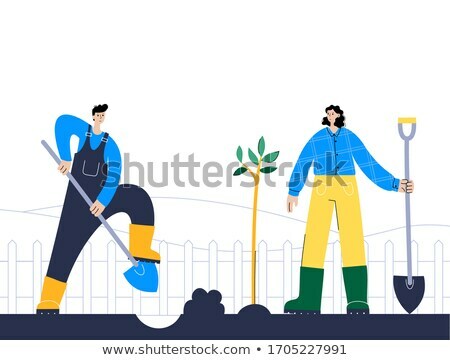 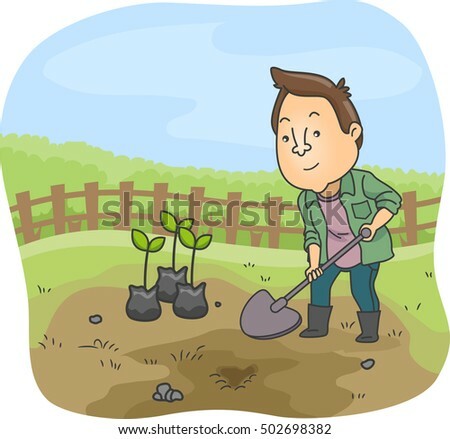 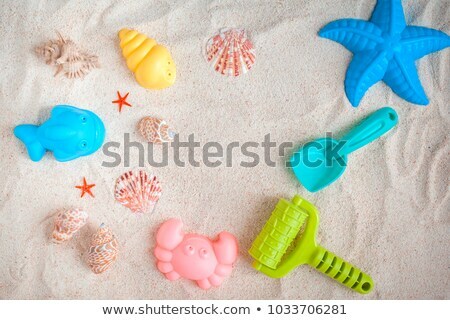 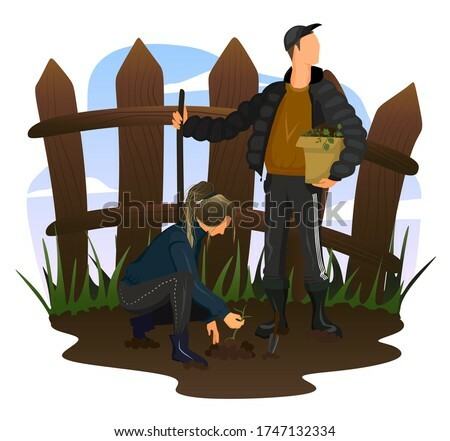 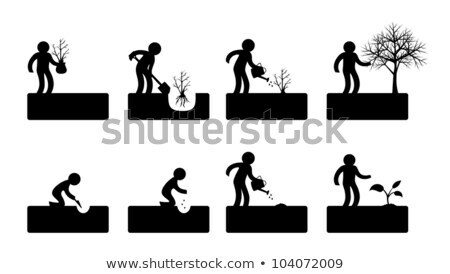 Man digging with showel and woman planting seeds vector illustration. 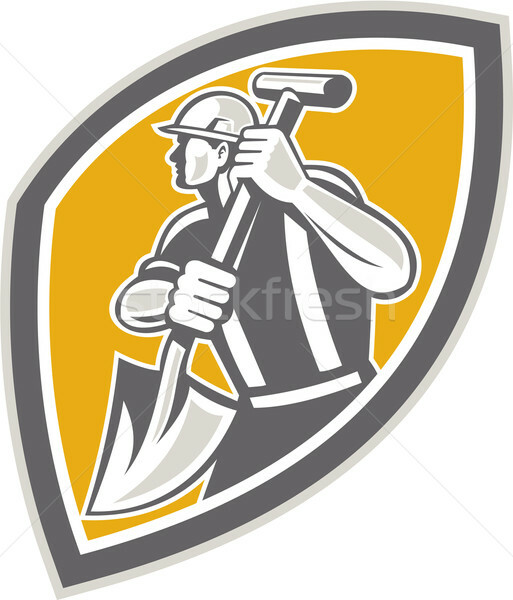 No digging sign line icon. 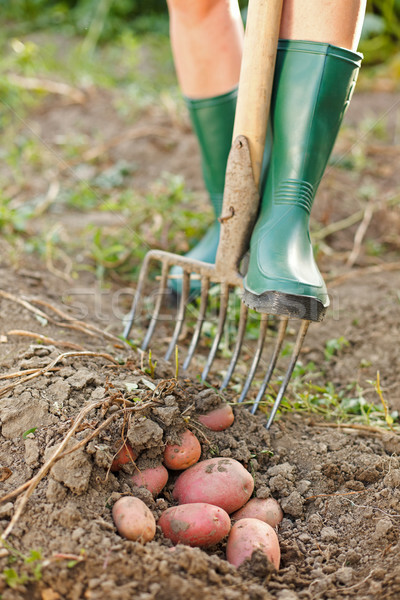 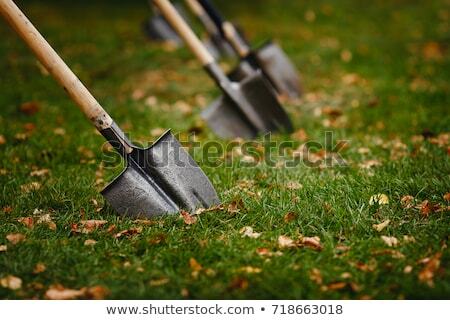 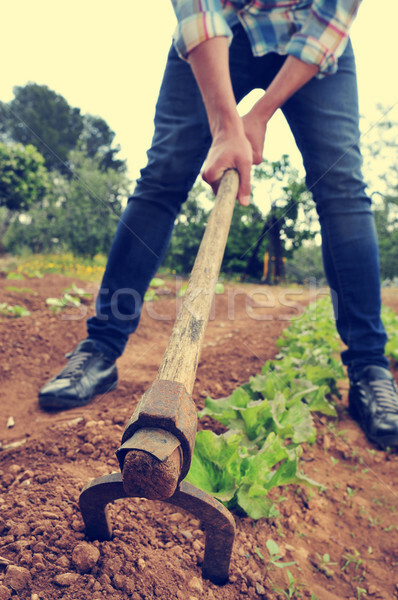 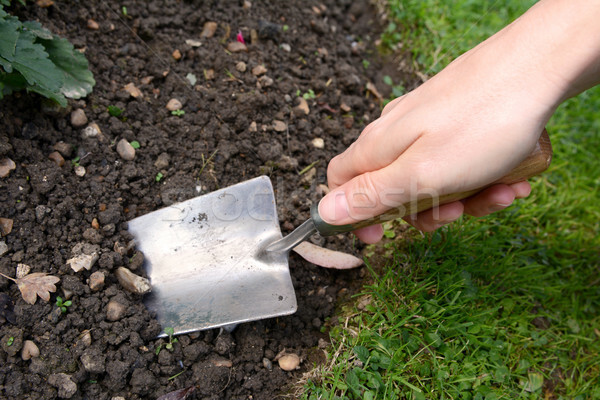 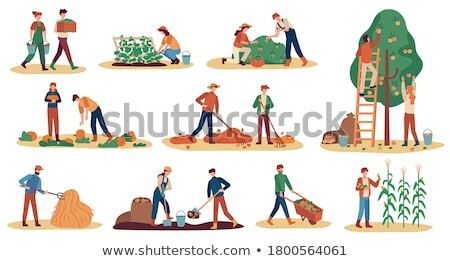 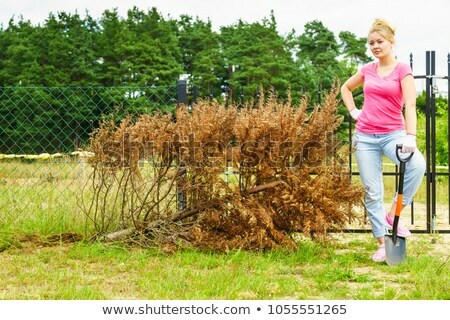 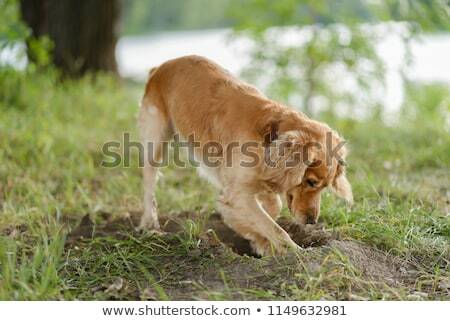 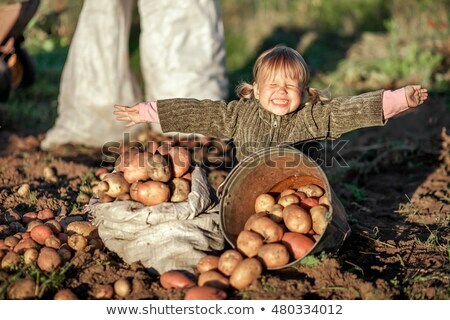 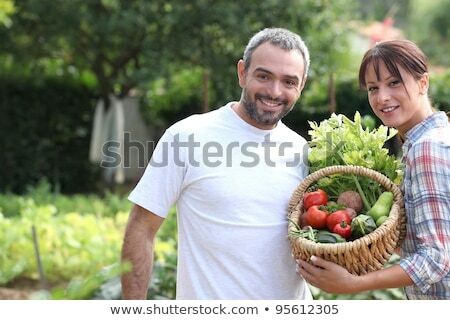 Woman with seeds and men digging with shovel vector illustration. 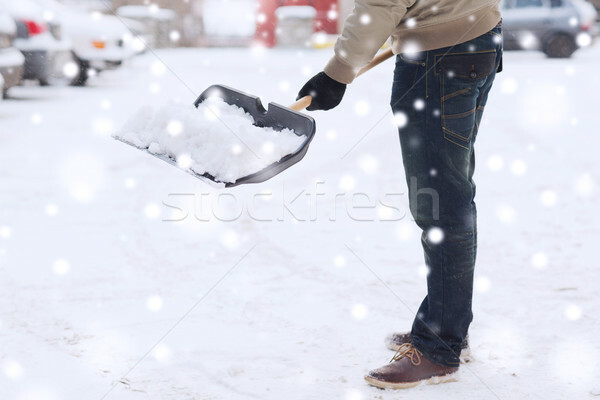 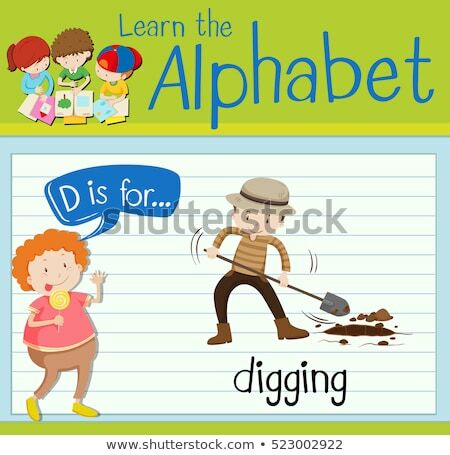 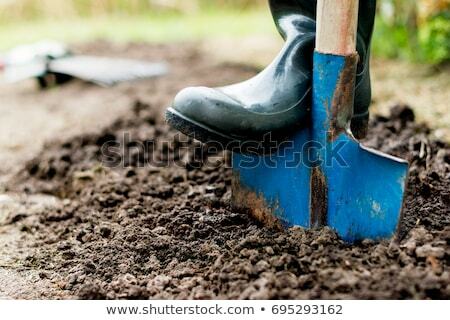 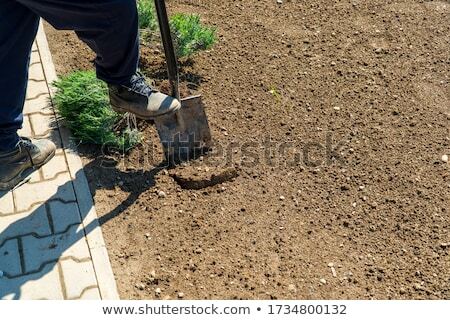 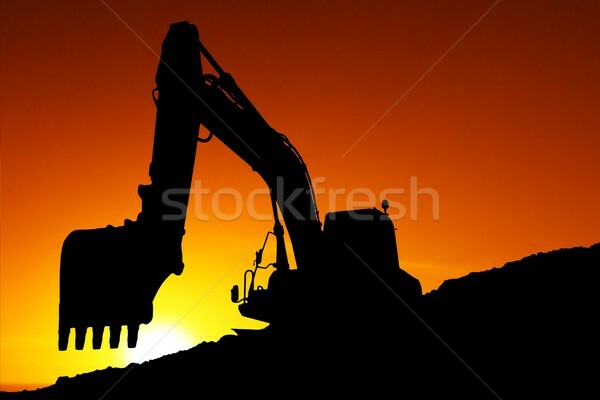 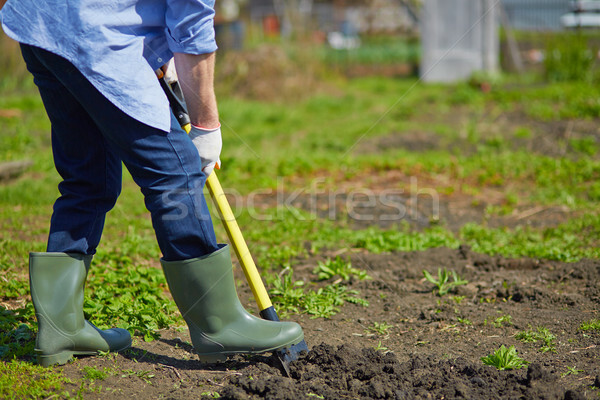 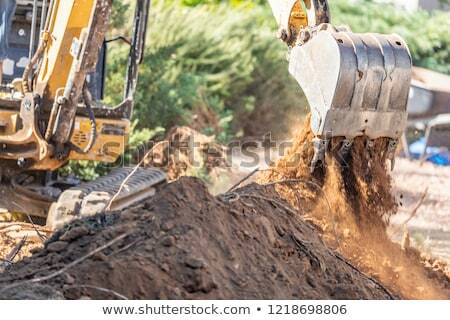 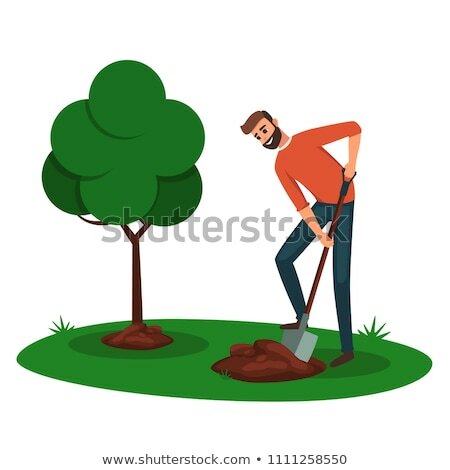 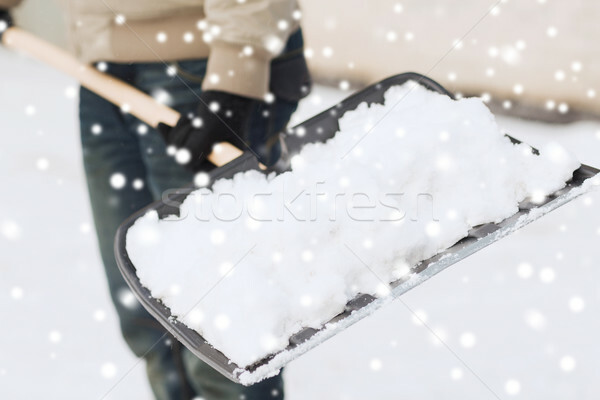 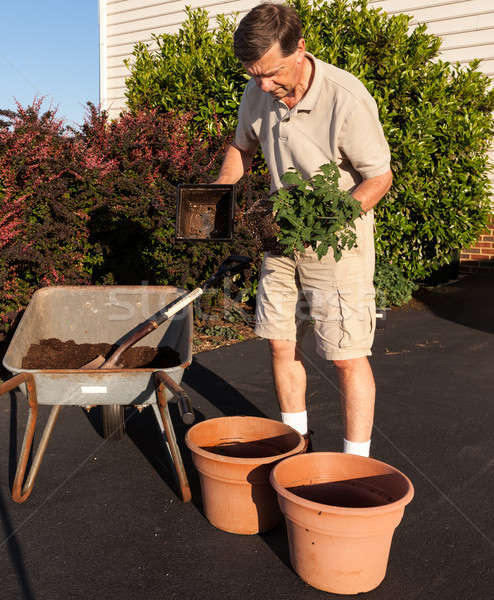 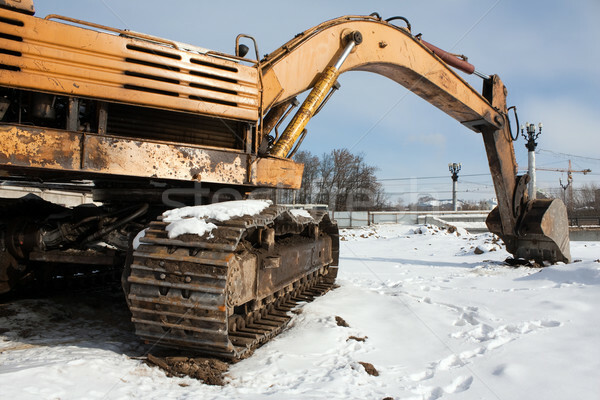 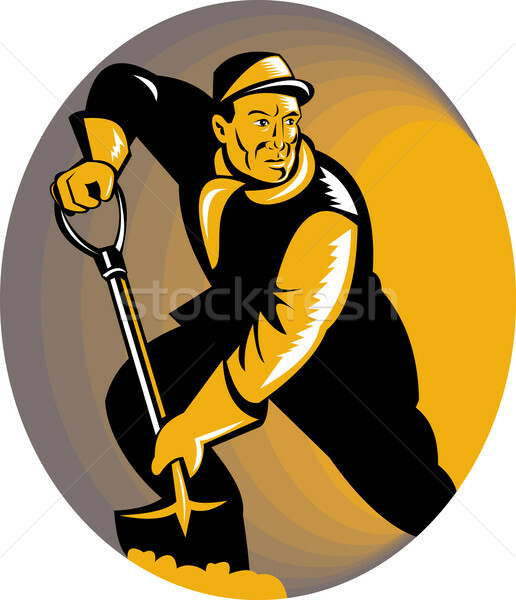 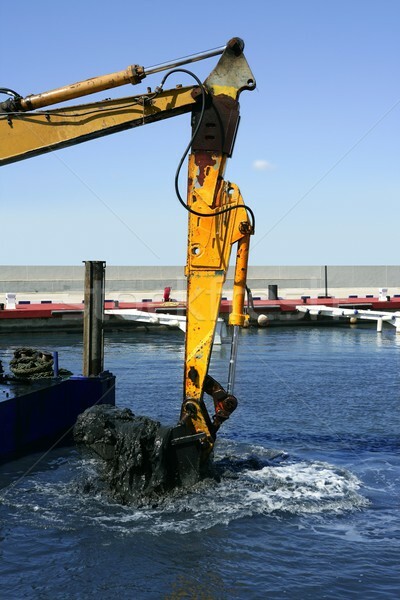 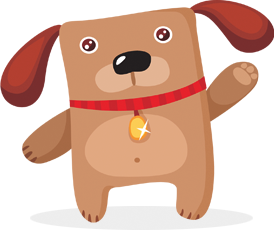 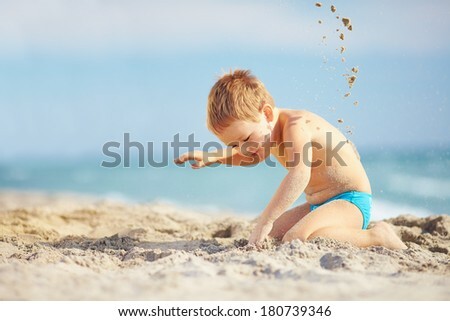 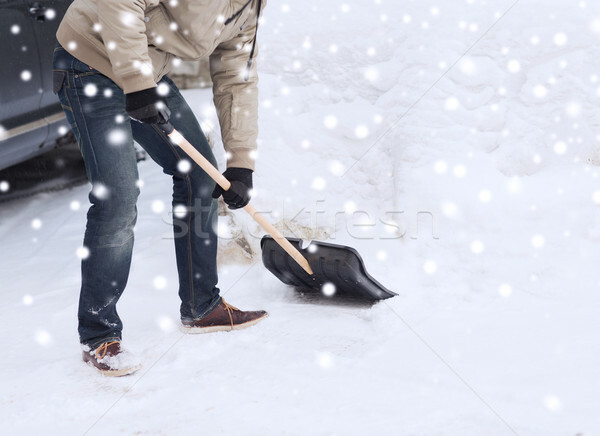 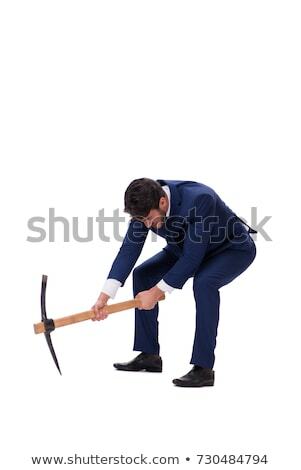 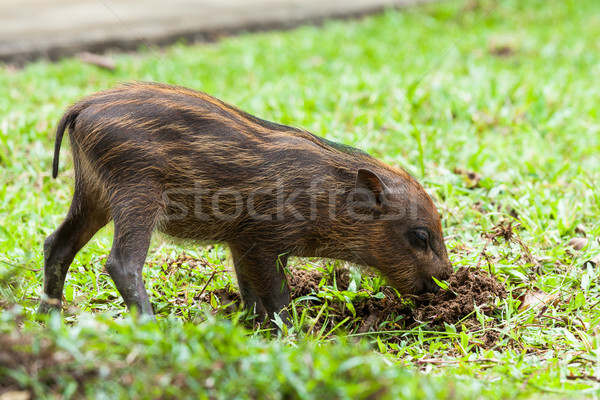 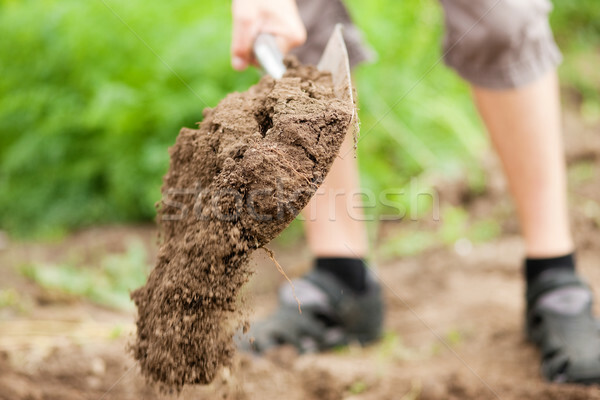 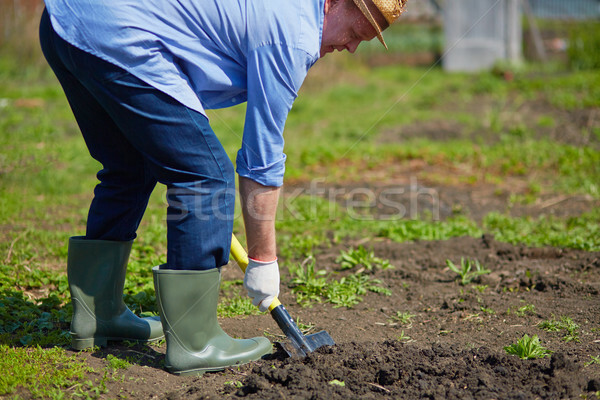 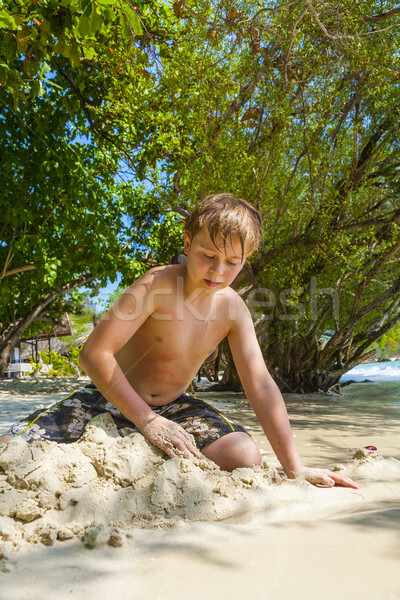 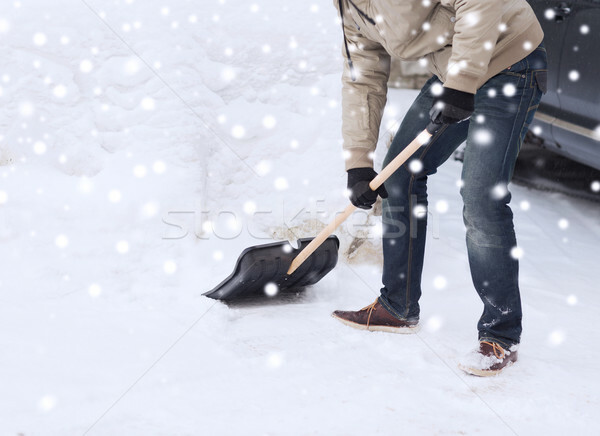 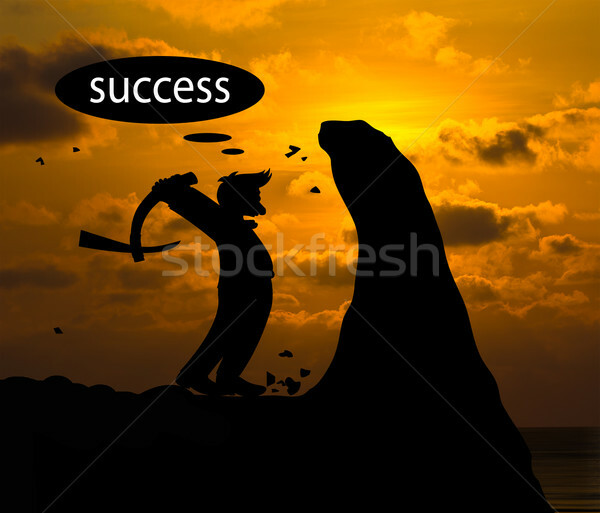 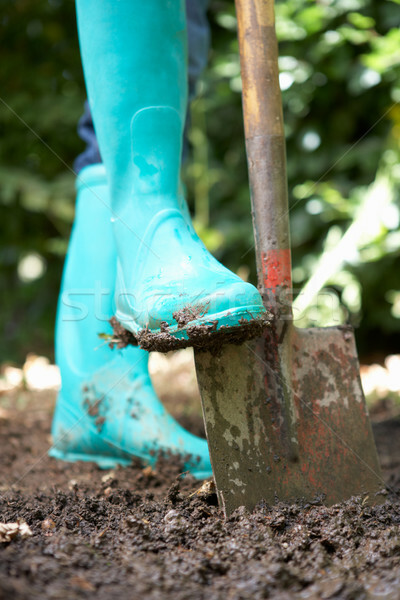 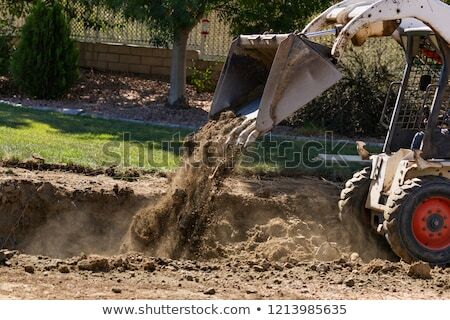 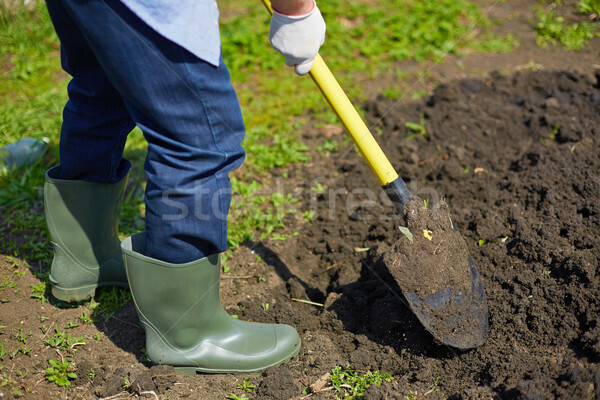 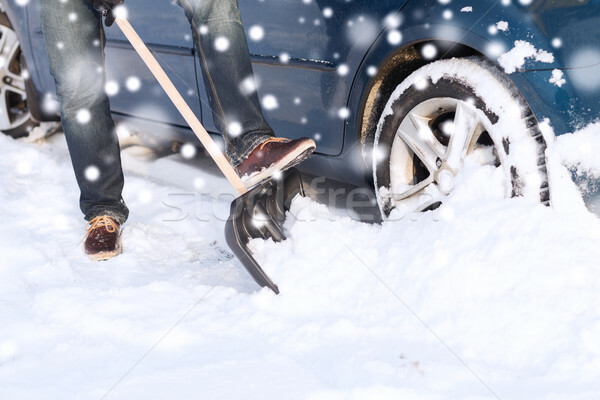 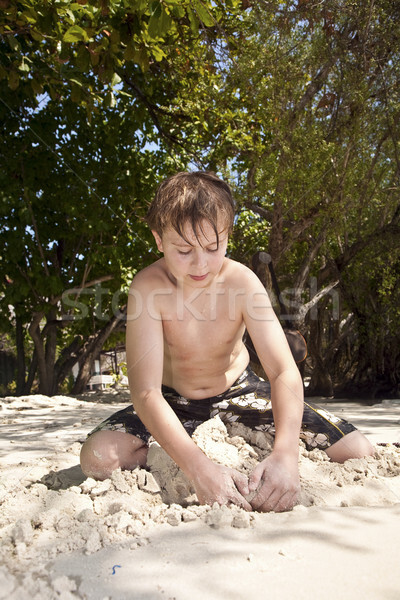 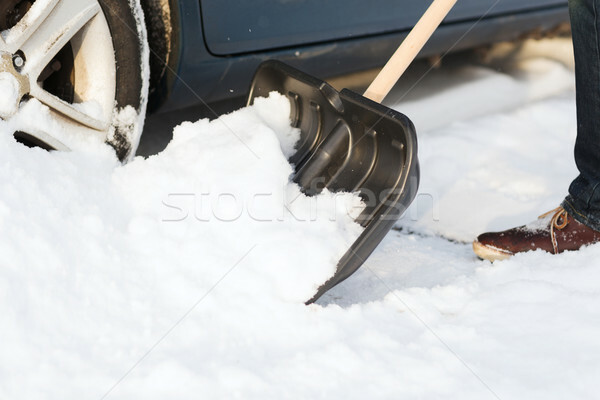 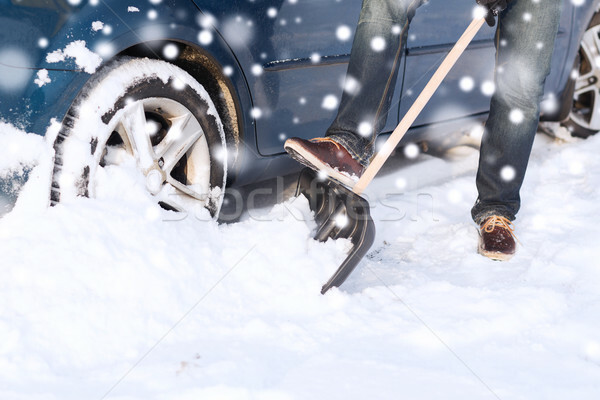 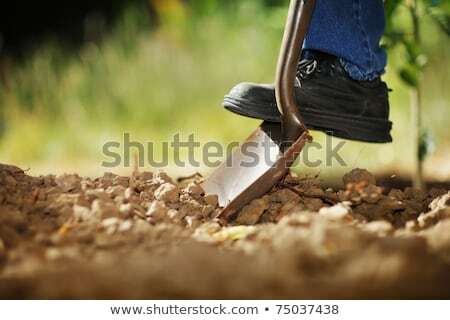 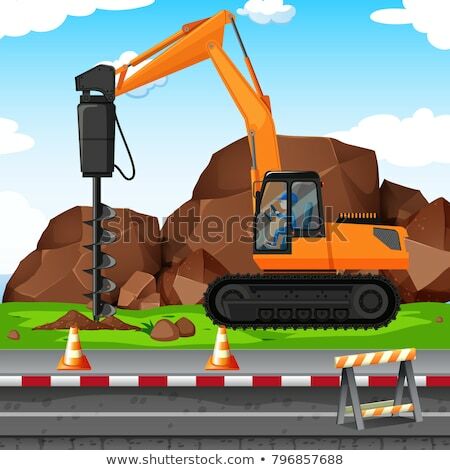 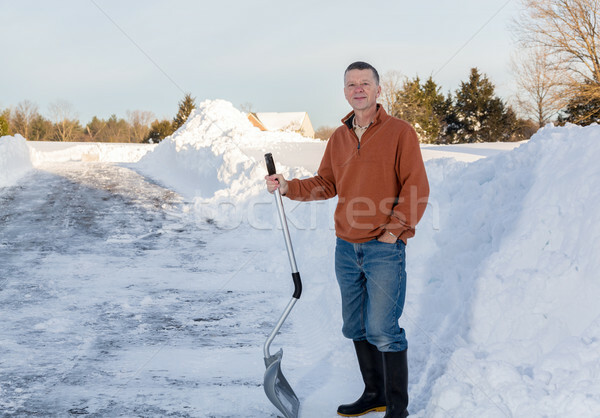 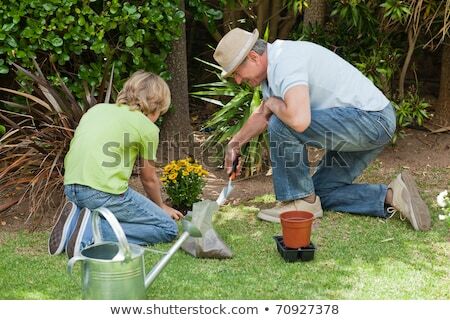 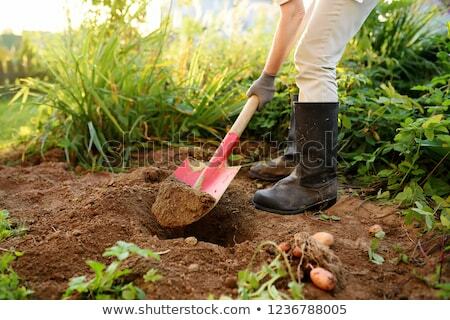 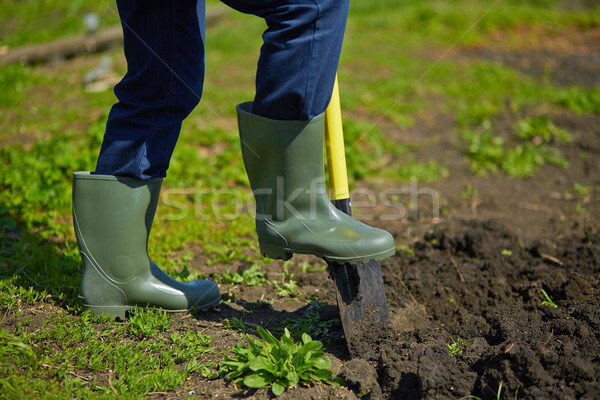 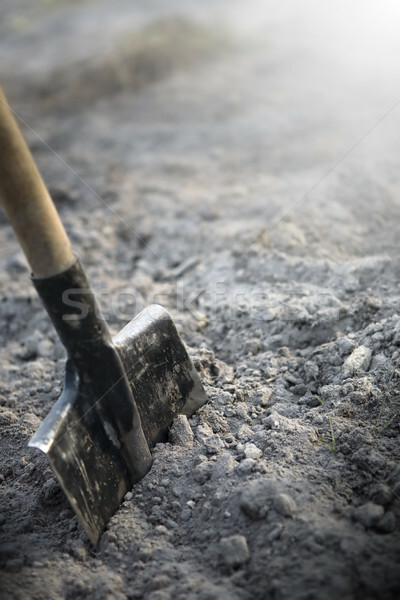 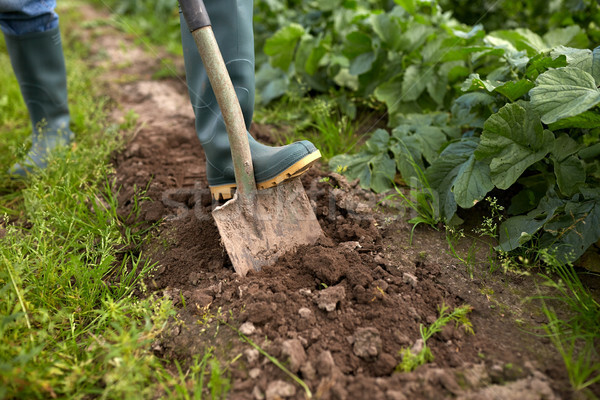 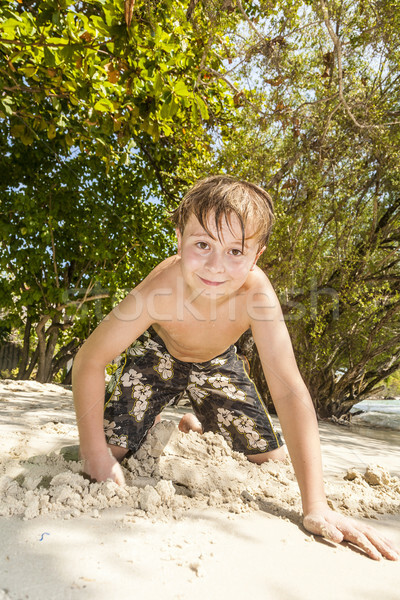 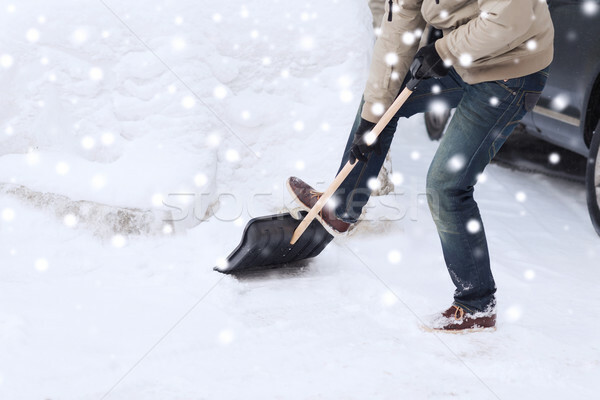 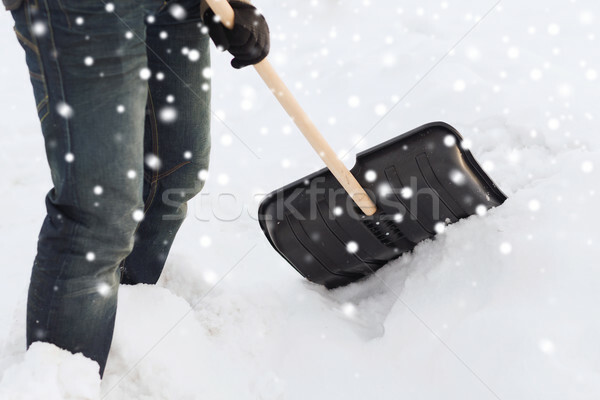 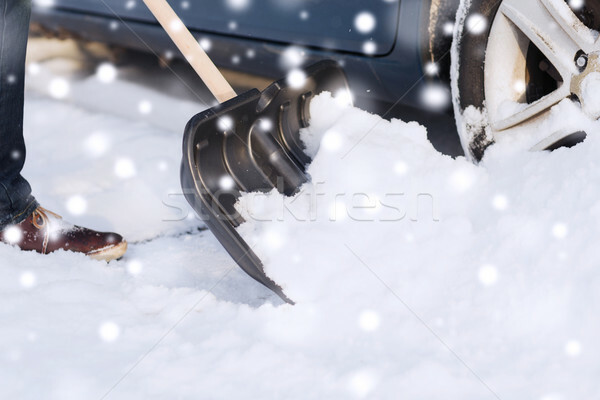 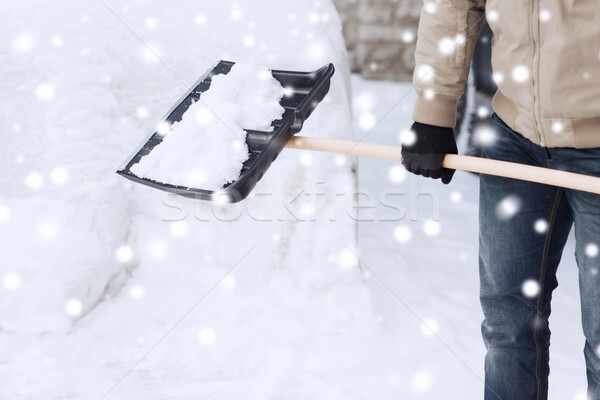 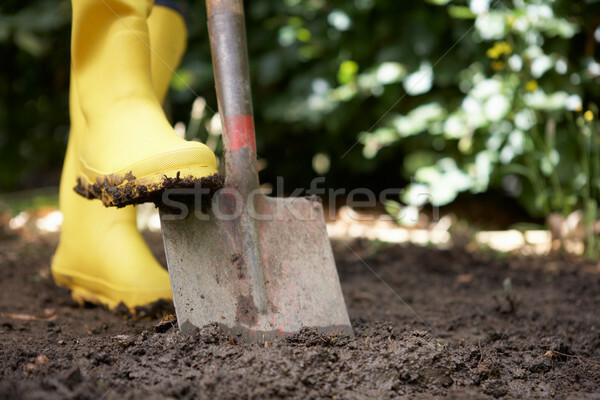 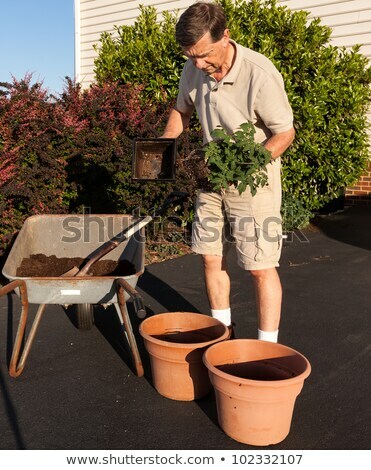 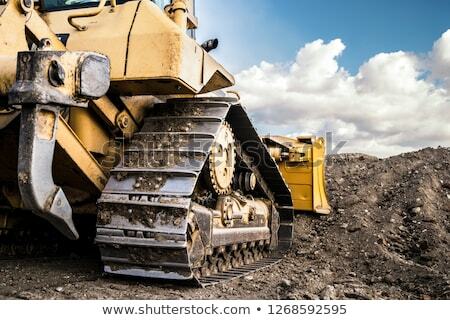 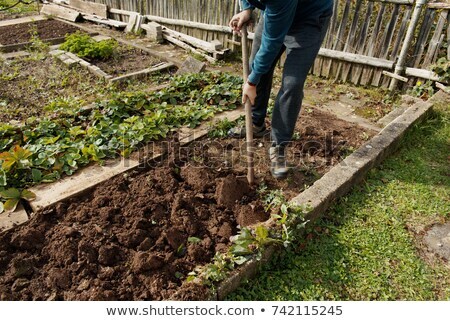 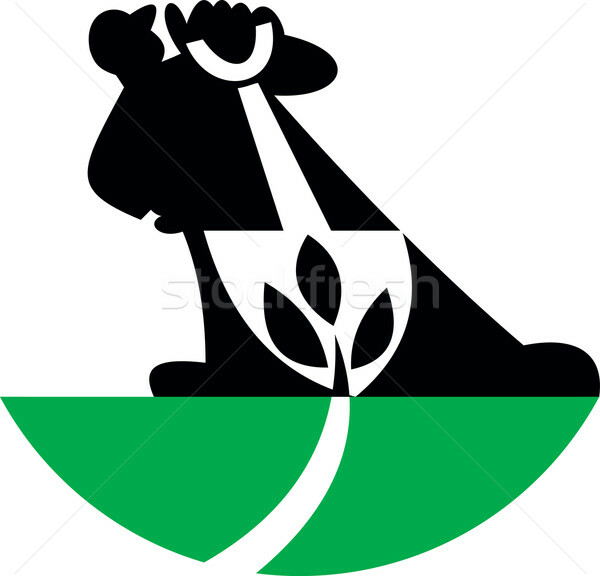 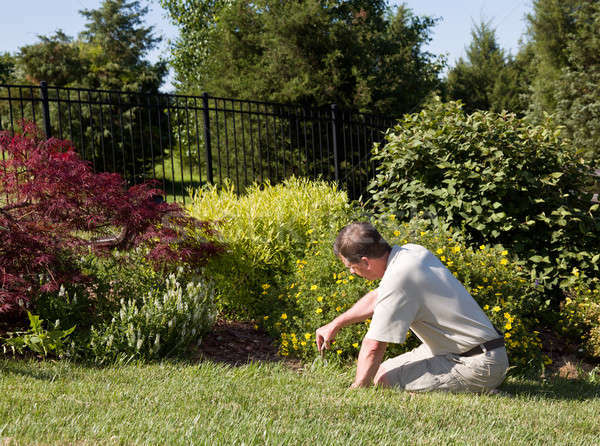 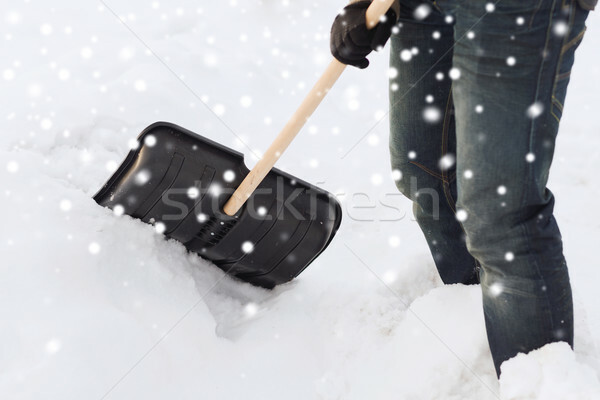 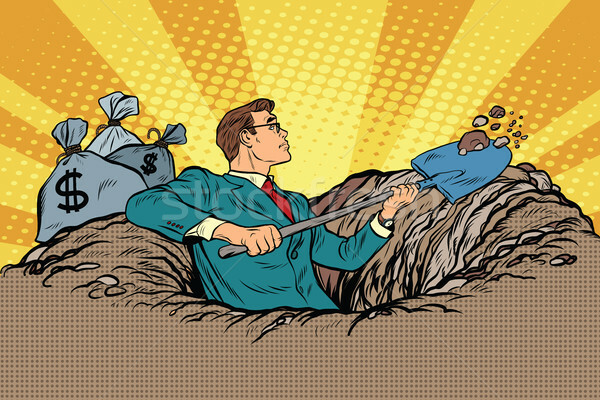 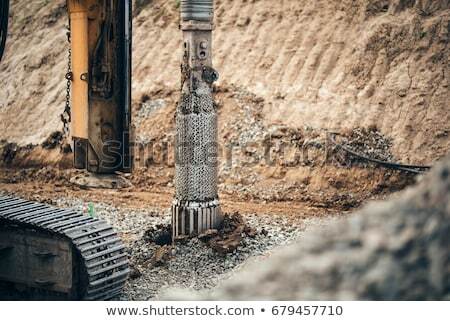 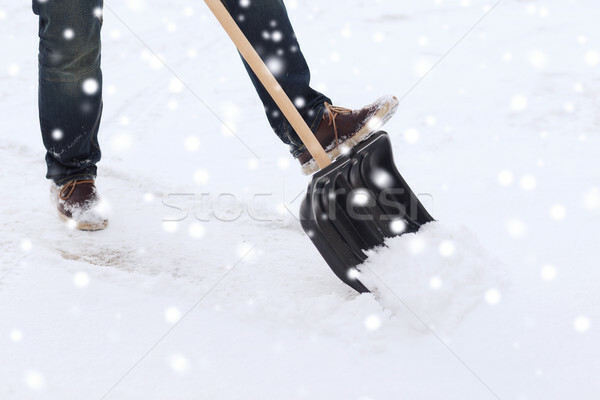 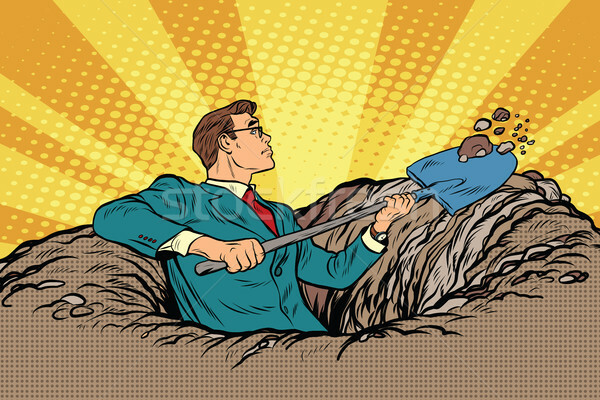 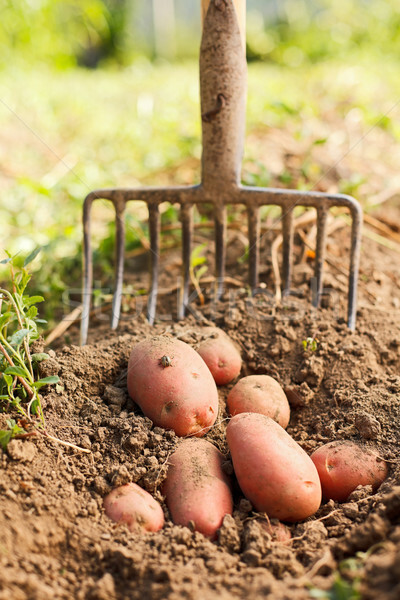 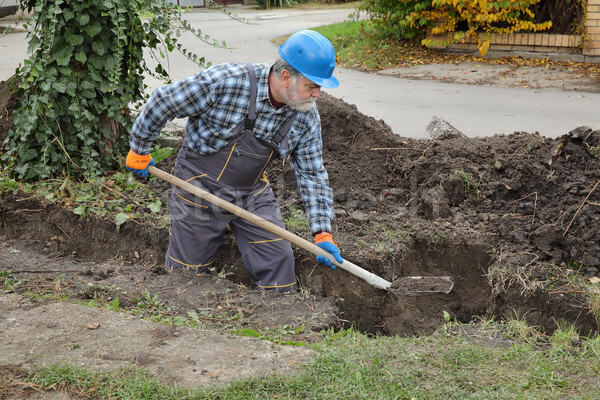 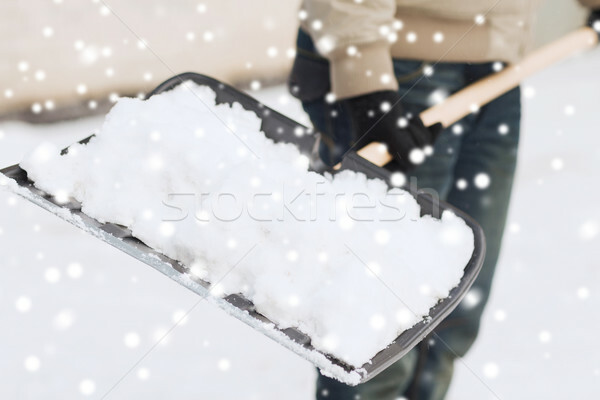 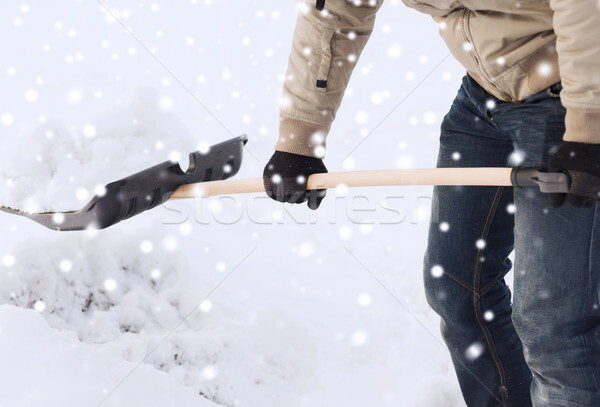 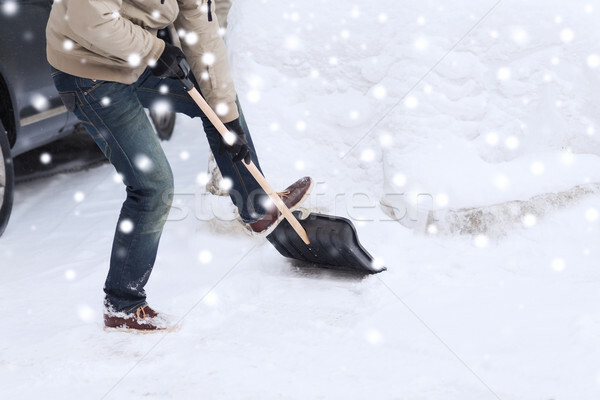 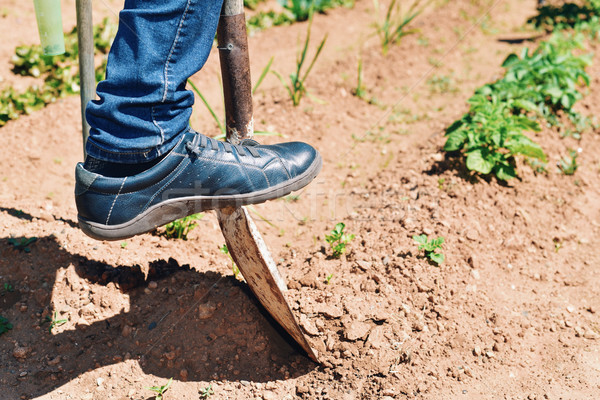 Man digging the ground with shovel vector illustration. 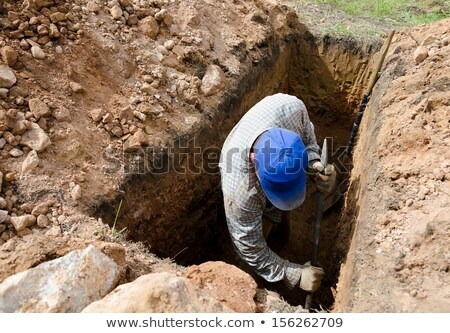 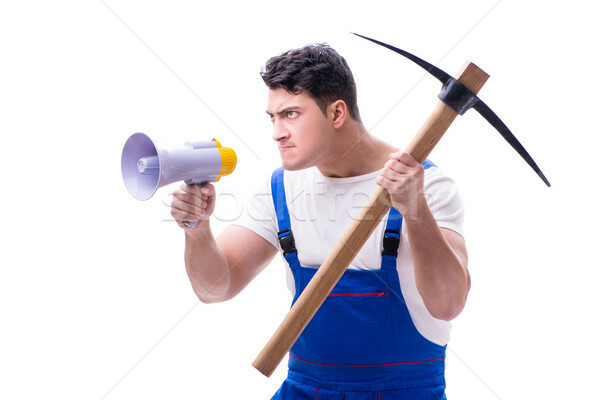 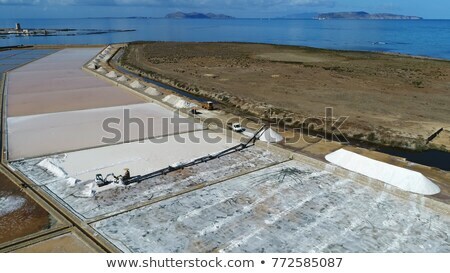 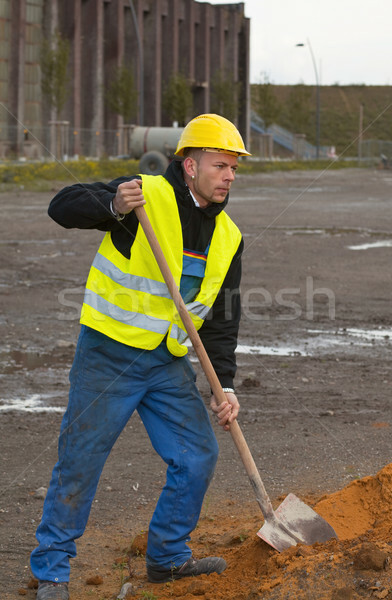 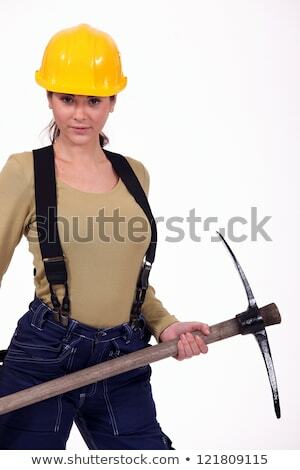 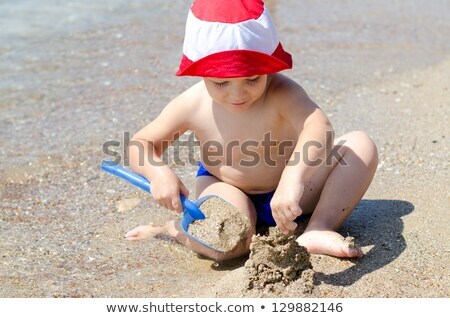 A construction worker digging with a pick axe.